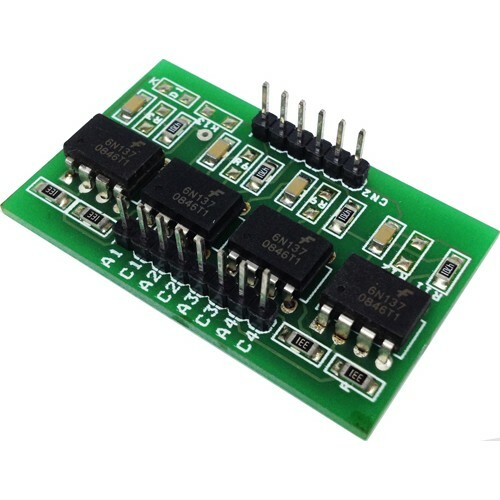 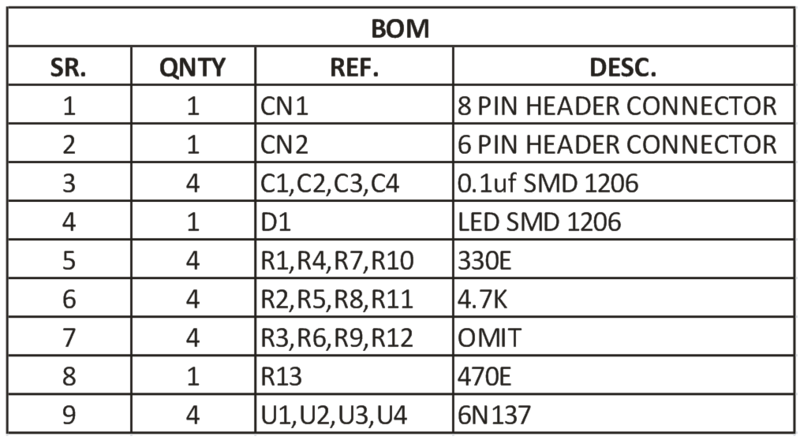 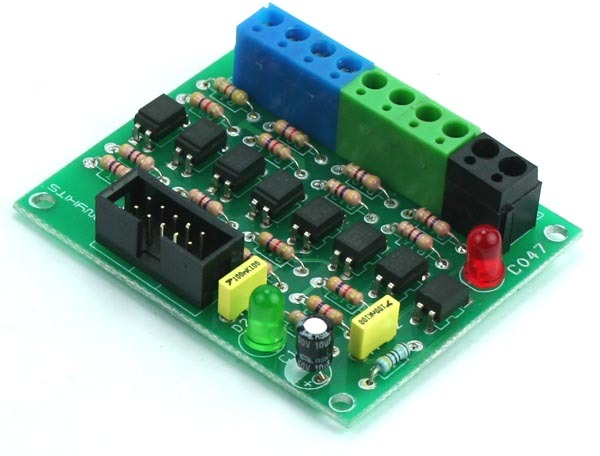 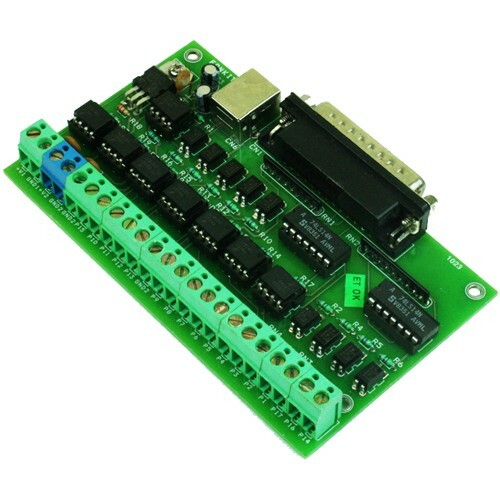 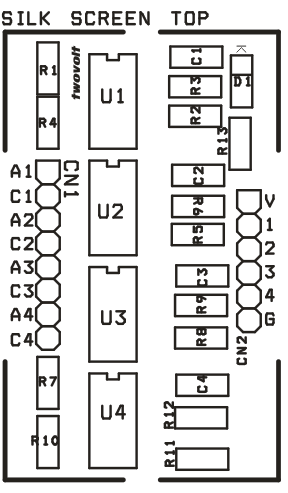 4 Channel Opto isolated board has been designed around 6N137 Opto-coupler, the 6N137 optocoupler is designed for use in high-speed digital interfacing applications that require high-voltage isolation between the input and output. 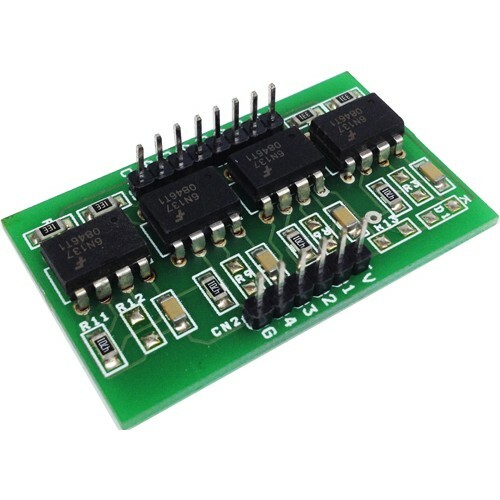 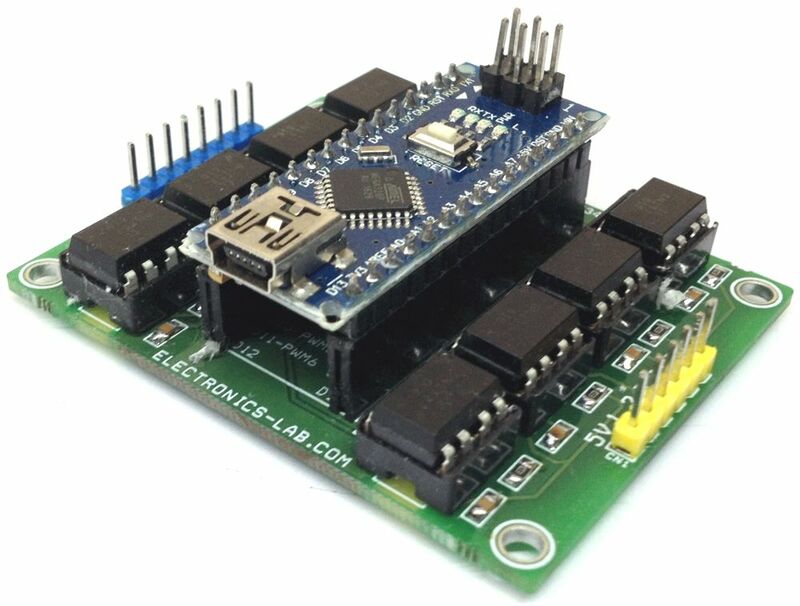 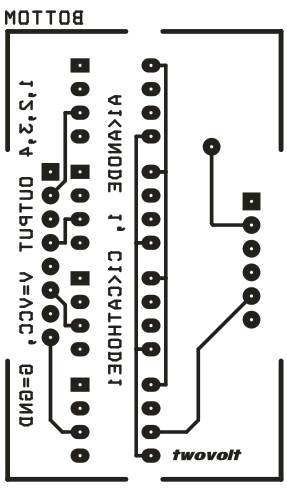 Applications include line receivers, microprocessors or computer interface, digital programming of floating power supplies, motors, and other control systems. 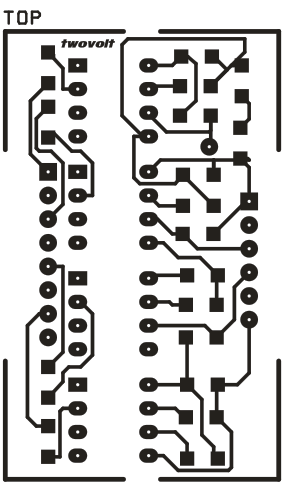 The 6N137 high-speed optocoupler consists of a GaAsP light-emitting diode and an integrated light detector composed of a photodiode, a high-gain amplifier, and a Schottky-clamped open-collector output transistor. 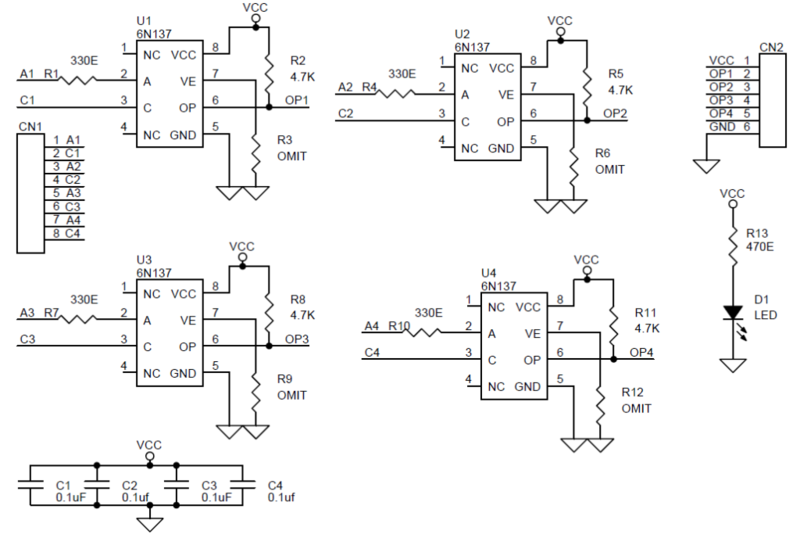 An input diode forward current of 5 milliamperes will switch the output transistor low, providing an on-state drive current of 13 milliamperes (eight 1.6-milliampere TTL loads).